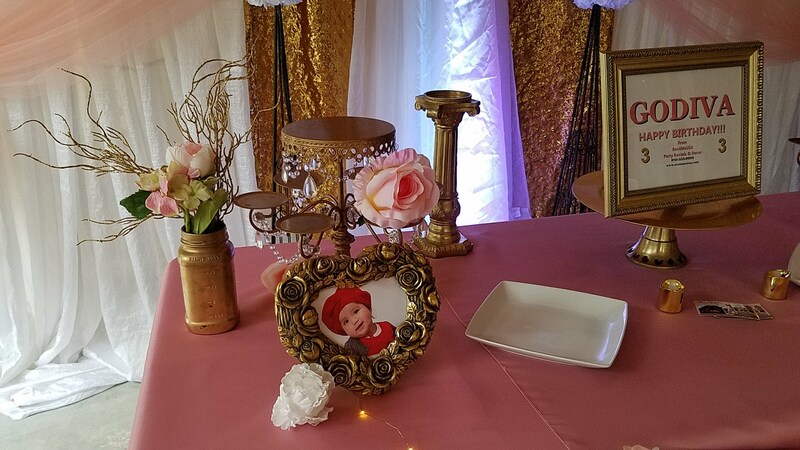 We organize unique Birthday parties, Family Reunions, Baby Showers, Anniversaries, Special Celebrations, Festivals, Grand Openings, Dinners and any other type of private event. Don't be shy - talk to us! Call 980-355-9696 or contact us online to see what RentaMe USA can do for you. 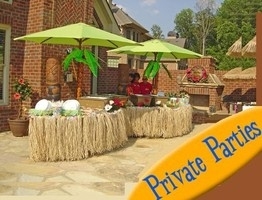 Add life to your party CHOOSE CARICATURES! Whether you are planning a wedding, birthday, reunion or corporate event, caricatures can take your event's entertainment to the next level. George the Artist has been providing caricatures professionally for parties and special events for over 10 years. Chutagoles, Arcos y mucho más.